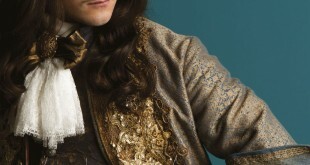 King Louis XIV (George Blagden) has everything to be satisfied: his palace grows and arouses the admiration of the whole world; his troops are preparing to invade Holland and to crush William of Orange (George Webster), after Fabien Marchal (Tygh Runyan) saved the dauphin from the clutches of Louis de Rohan (Alexis Michalik). 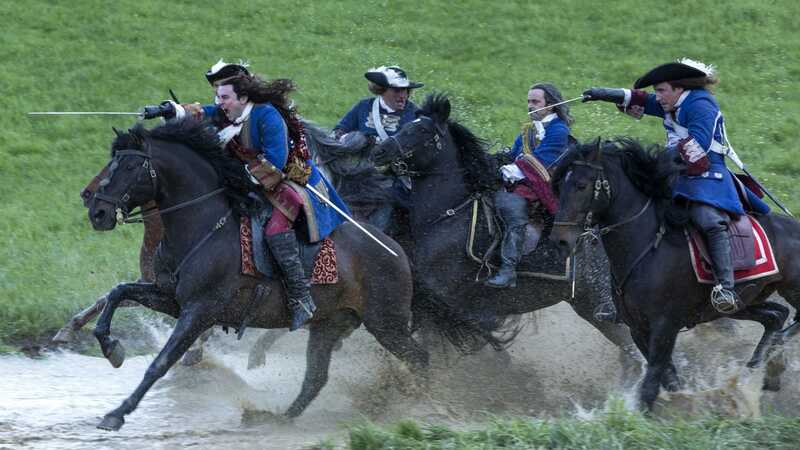 However, the king remains haunted by nightmares, his paranoia increases, while his brother, “Monsieur” Philippe (Alexander Vlahos), refuses to set foot in Versailles. But Louis XIV finds strength and comfort in the arms of his favorite, Madame de Montespan (Anna Brewster), pregnant with their child, whose influence continues to grow, to the dismay of his entourage, beginning with the Queen Marie-Thérèse (Elisa Lasowski). Yet, Louis XIV is right to be afraid: poisons spreading at Versailles, murders are multiplying and murderers are untraceable. 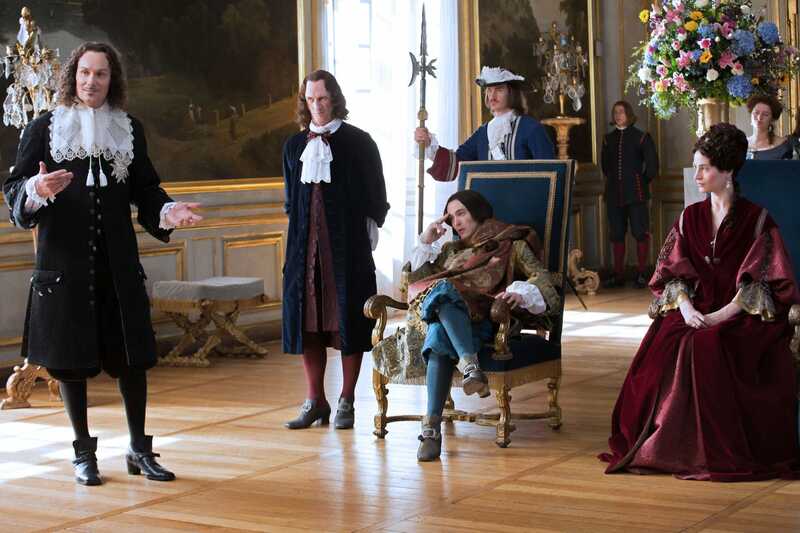 With a budget equivalent to the one of its first season (28 million euros, 20% contributed by Canada, the co-producing country of the series) which has made it the most sold French series in the world (135 countries), Versailles series returns for a new season of ten episodes. “We have seen this boy-king become this man over ten hours of season 1. And we start season 2 where we see him starting exercice the power he has gained in season 1. The abuse of that power can distance people from him and he starts to listen to the wrong people and stop listening to the right people. We see how that affects everyone around him in the building”, “explained to us at a press conference the actor George Blagden who interprets King Louis XIV. 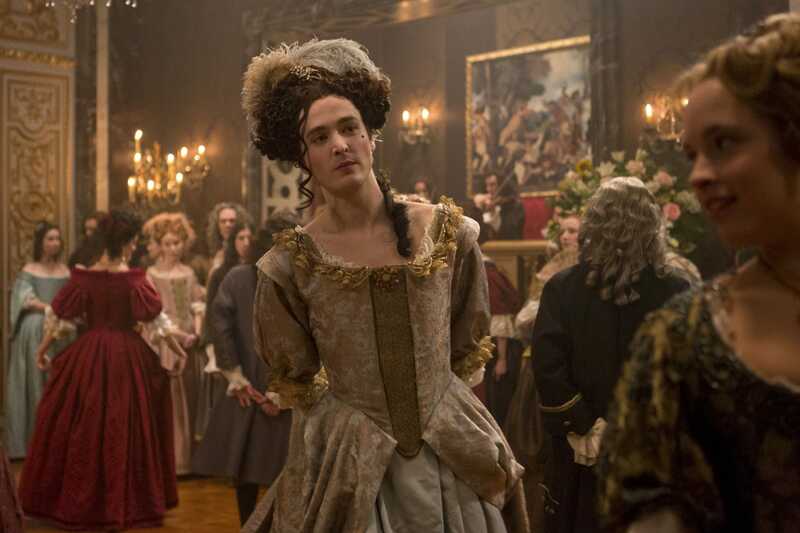 The actor has been delighted to go back in Versailles season 2 to a character that he learns more about with the new episodes and seasons: “In season 2, I felt like I owned him a lot more and I was able to be the Louis XIV that I wanted to be. Not that I wasn’t that in season 1 but Louis in season 1 is the result of lots of people hard work (screenwriters, directors…) to create this enveloppe of a man, me including in that process. Season 1 is about on ‘finding Louis’ and in season 2, for me, was about to let him live a lot more. I would never be bored by playing this man because I would never stop learning about him and his world”. Four years after the end of season 1, Versailles season 2 will have as background a case of poisons that will give a police side to the series with an investigation conducted by Fabien Marchal (Tygh Runyan) to find the culprits for a king more and more paranoid, even with his friends. 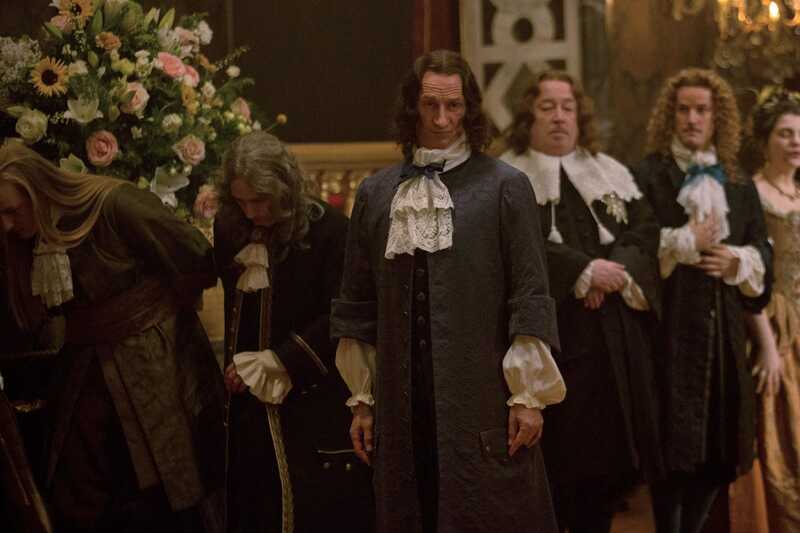 “In season 2, the loyalty of Alexandre Bontemps is tested when Louis XIV go perhaps too far“, warned the actor Stuart Bowman who interprets this character. Finally, in this second season, the construction of the Palace of Versailles is well advanced and all the nobles are grouped together in order to better control them. As a result, the problems will no longer come from outside but from inside with court intrigues, espionage and even drug trafficking (opium, love potions). 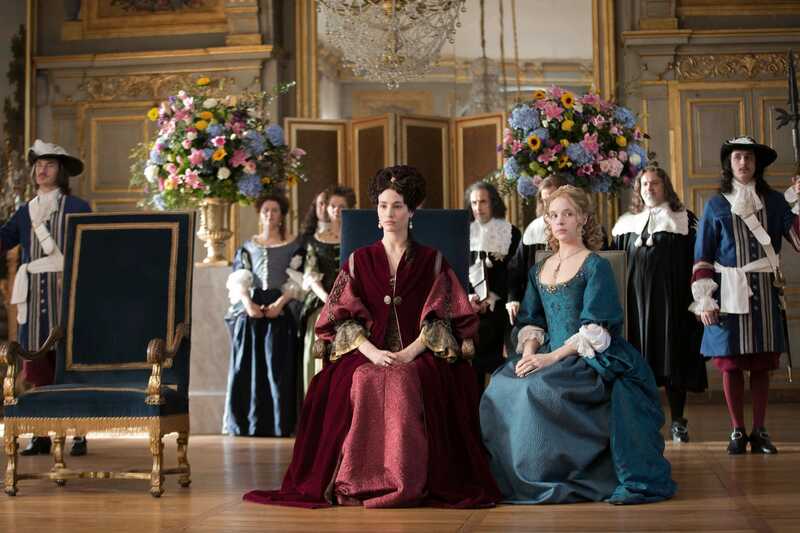 This new season will explore the dark side of the Versailles court. This spolier will be shown after the broadcasting of the last episode of the series on Canal+. Indeed, another particularity of Versailles season 2 will be the importance taken by the women around the King. It will of course be first of all the ascension of Madame de Montespan, who has become the number one for the King and who is pregnant and is now going to fear all the other women. 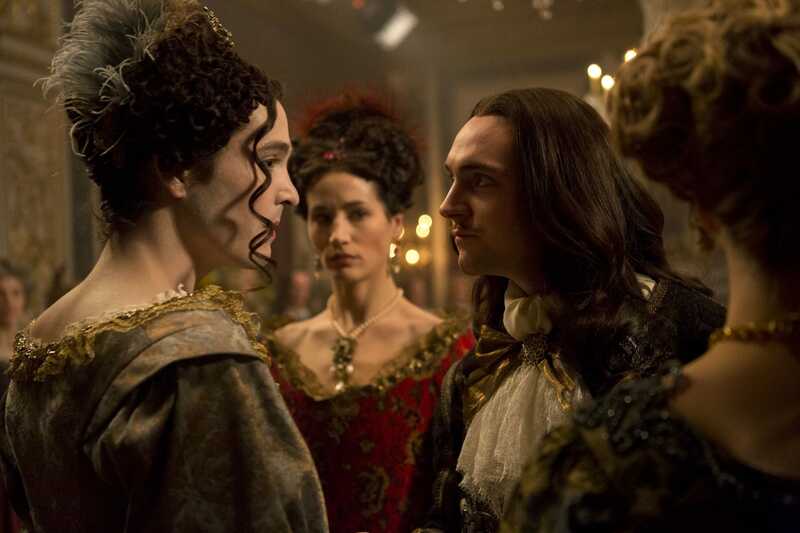 One of these dangerous rivals will of course be Queen Marie-Thérèse who is always present near the King and who, according to her interpreter Elisa Lasowski, will try in this second season “to recreate a balance with religion, morality, debauchery And Louis’s “imbalance.” At the same time, she is determined that Madame de Montespan should take up less room in Louis’s heart at court, and she tried in her own way to restore order : he’s the sun, she’s the shadow “. 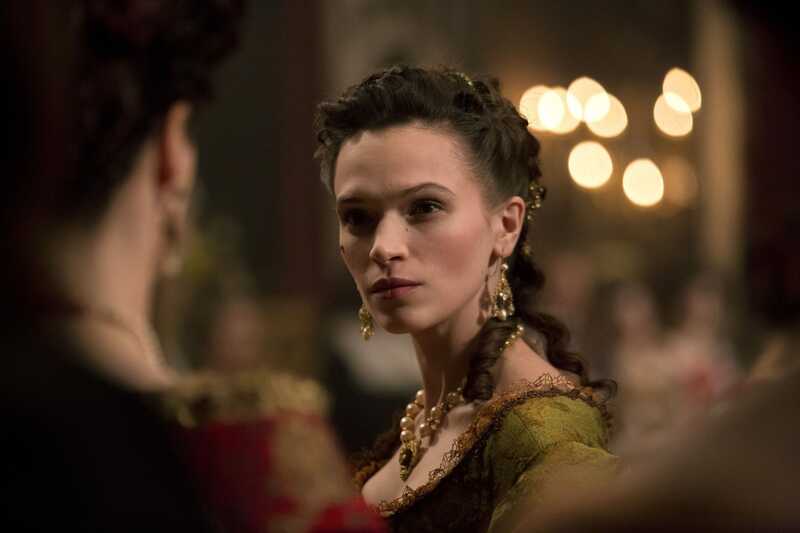 Madame Agathe (Suzanne Clément), a witch figure introduced to the king by Madame de Montespan and who will bring to the series “a part of mysticism, mystery and occultism”, says producer Aude Albano. And Thomas Vincent, one of the directors of this new season and already present on the first, confirms it for him, the series will tend “towards a more gothic side with a little touch of fantasy with the witch”. 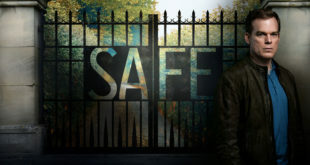 With a quality achievement in direction — director Thomas Vincent is an allusion to two film film by Stanley Kubrick with a one-eyed character at a gaming table (Barry Lindon) and a torture sequence (A Clockwork Orange) — magnificent sets — with in particular the appearance in the image of a new large living room and the back corridors of Versailles — a solid cast, the many fans of the first season will be happy again with Versailles season 2. On our side, we can not help to regret that one of the greatest kings of France has to continue to speak English in a French series in order to conquer the world. And even leaving aside this and the freedoms taken by the authors on the historical narrative — “what is told is authentic about the historical figures”, said producer Claude Chelli, who recalled that the series has for historical adviser Mathieu da Vinha, Scientific Director of the Research Center of the Palace of Versailles and author of a book on the historical character of Alexandre Bontemps —, the story proposed in Versailles season 2 is nevertheless realistic and as the season 1, too many new plots struggle to hold our attention equally. In short, this second season of the international series Versailles retains the beautiful visual and sound design of the first season but it continues to miss unfortunately a little more consistency in its story. Pity. In any case, the season 3 is already confirmed. His filming is even scheduled for May 2017. Interviewed at the Hôtel Le Marois – France Ameriques (Paris, France) on Thursday, February 23rd, 2017. “,,,,,saved the dolphin…”!! – is this French humour?